Rexus is a minimal, elegant and modern Magazine theme. It was designed to you who wants to give your WordPress website a classy design. 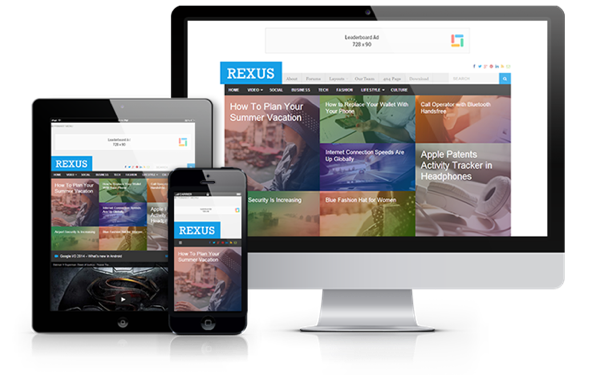 Therefore, Rexus perfect for online magazines websites, news websites, personal blogs or community blogs.